What are you waiting for? 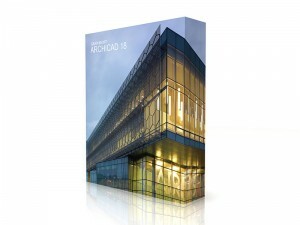 ARCHICAD® 19 is available! 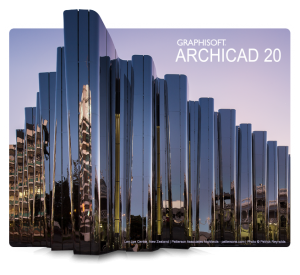 You can download the fully functional 30-day trial version of ARCHICAD 19 at MyArchiCAD.com. Download it and see for yourself that the software is faster than ever! No more waiting for views to load. GRAPHISOFT created predictive background processing – an industry first for BIM – to give you lightning-fast response times. 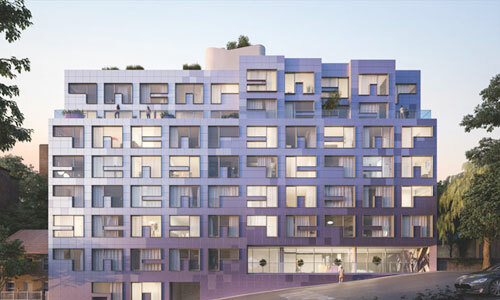 Here’s what some industry experts are saying about ARCHICAD 19. It won a Best In Show award at this year’s AIA Convention in Atlanta, GA. There is no reason not to download the software – you don’t even have to register. Launch the program in Demo mode – provided you do not need to save, export or Teamwork functions. Once you’ve downloaded your trial version, you’ll have 30 days to work with it. If you are new to the program, there are many ways to support those first moments of use. Check out the ARCHICAD YouTube channel for loads of video tutorials. Right click on any interface element to immediately access our online help center which gives context-sensitive information as you are working in the software. ARCHICAD 19 is super fast, so why be slow? Go now and download your trial! You can download ArchiCAD 18 today - visit MyArchiCAD.com for all details. 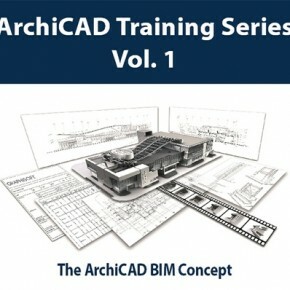 ArchiCAD Training Series: Download Today! I am inquiring about Archicad 19. When I go to MyArchicad, I am only given the option of downloading either 17 or 18, not 19. Is there something I am missing or is 19 not going to be available to students like 17 and 18 were? ARCHICAD 19 will be available for students, but your localization might not be ready yet. I have subscription, where do I go to download A19? Is there another link to download archicad 19? Is ARCHICAD 19 INT available for 32bit? I want to download the trial to try it. Help please. I wish to know which cad is easier? ARCHICAD is a very user-friendly program – we have reports from a professor at Cal-Poly who says his 9 year old granddaughter designed a house in ARCHICAD after only a few hours of “playing” with it. ARCHICAD is BIM – building information modeling, so it is CAD with an edge. If you take advantage of the free download, you will have 30 days to play with it and see how you like it. The free download changes as each new version is announced. Since we’re on version 21 now, that’s the free download you are getting. Can you upgrade windows so that the new version works? Cory, go to this post: http://www.shoegnome.com/2014/10/12/download-archicad-18/ You can use a similar technique to get to the AC19 download.